Dead or Alive series veteran Christie returns for her gameplay debut in the latest trailer for Team Ninja's Dead or Alive 6. Following her surprise reveal in Dead or Alive 6 at Paris Games Week, Team Ninja and Koei Tecmo have a brand new gameplay trailer featuring series veteran Christie. You can check it out down below. This is the first time we’ve had the chance to check out Christie in action. The trailer is pretty typical fighting game affair, showing off some of Christie’s moves, but not revealing too much. Christie made her first appearance in Dead or Alive 3 all the way back in 2001. She’s a martial artist and professional assassin. Her white hair and more westernized style set her apart from other characters in the series. 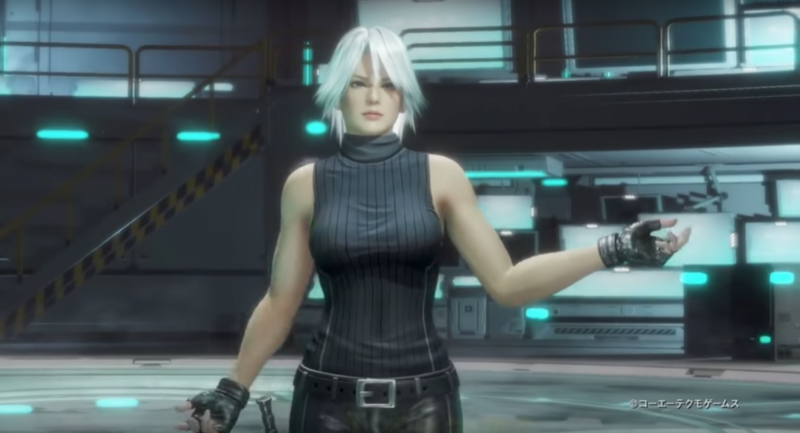 In Dead or Alive 6, she’ll be sporting all-black attire as her default costume. 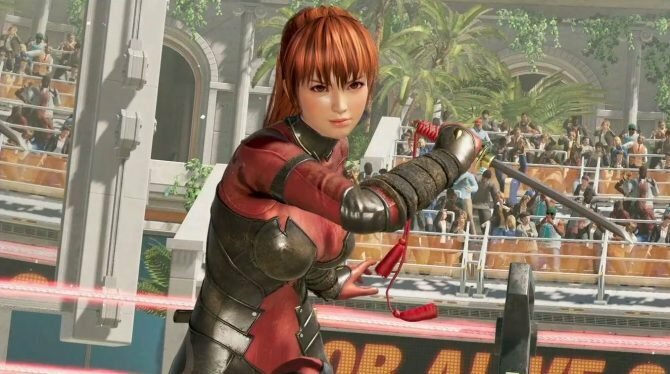 In other Dead or Alive 6 news, Team Ninja revealed that Tina, Mila, and Bass would all be making a return in the latest entry. Furthermore, we’ve got a three-part interview with the Dead or Alive 6 development team straight out of this year’s Tokyo Game Show. 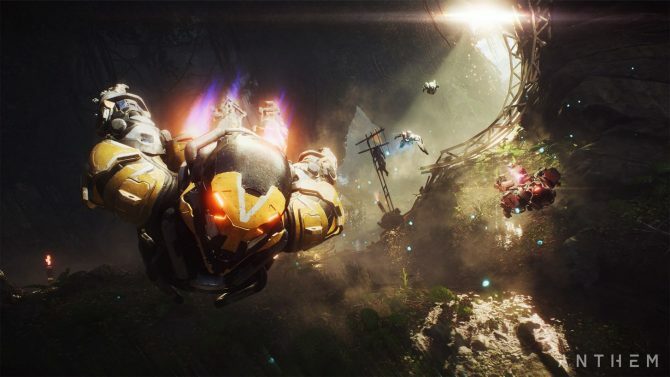 Part one focuses on the game’s older and upcoming reveals. Part two is about the engine. Finally, part three will wrap up with info about the sixth entry’s story and characters. 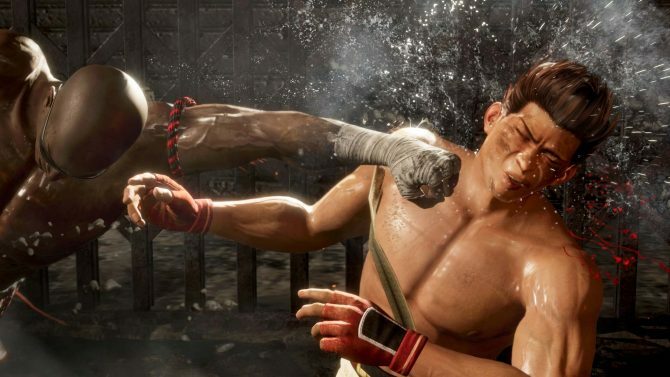 Dead or Alive 6 will be available on February 15, 2019, for PS4, Xbox One, and PC. You can pre-order the game right now on Amazon if you haven’t already. 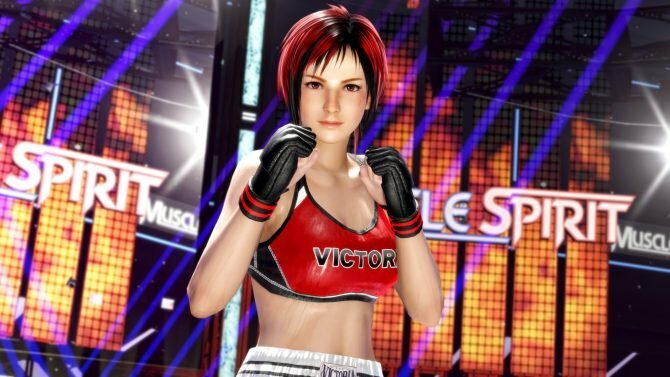 Dead or Alive 6: Core Fighters was released by Koei Tecmo only two weeks after the full game's launch and before online lobbies have been added.